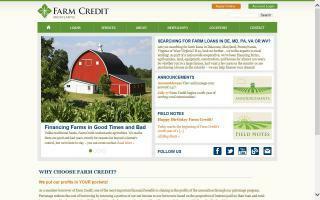 Farm Real Estate Loans Directory - O Horse! 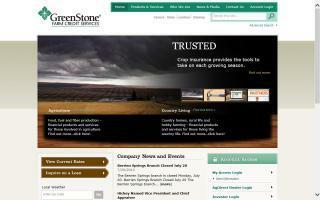 Making farm loans and home mortgages for over 85 years. 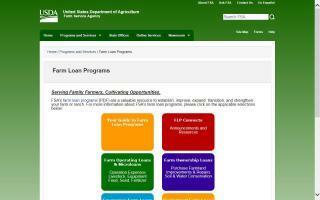 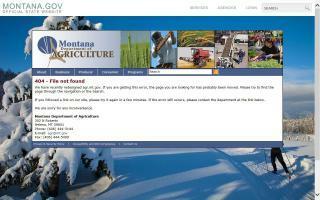 Financing programs offered by Montana Department of Agriculture. 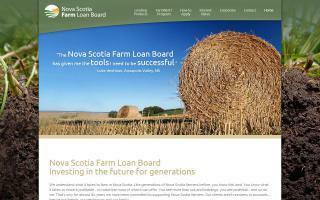 Promotes, encourages, and supports the development of rural Nova Scotia.